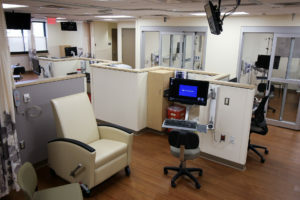 This Infusion Unit features 3 private rooms and 13 treatment bays which look out onto a healing garden through floor-to-ceiling windows. 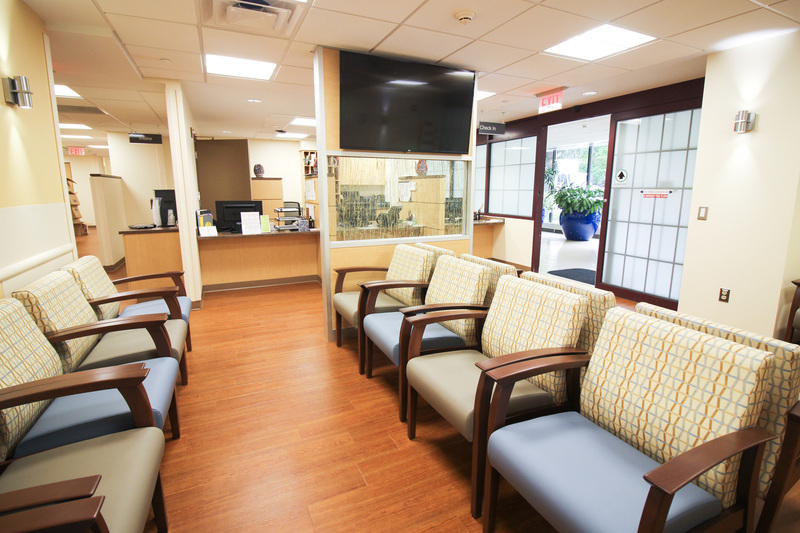 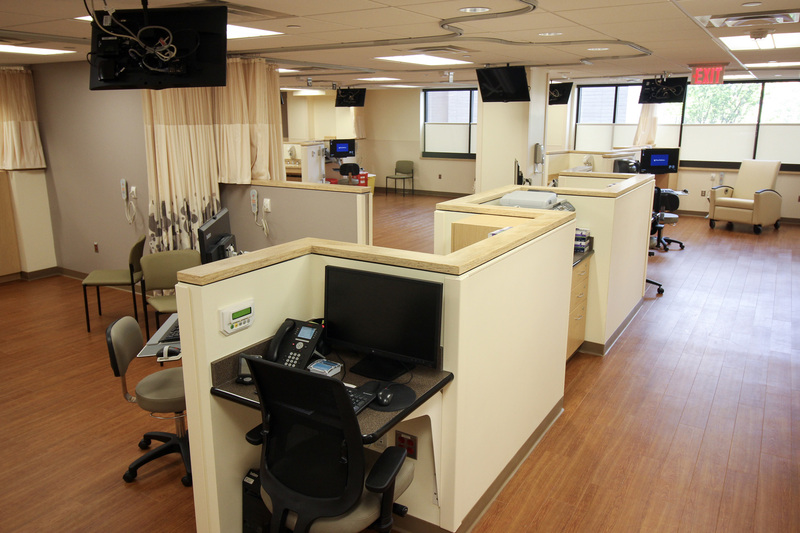 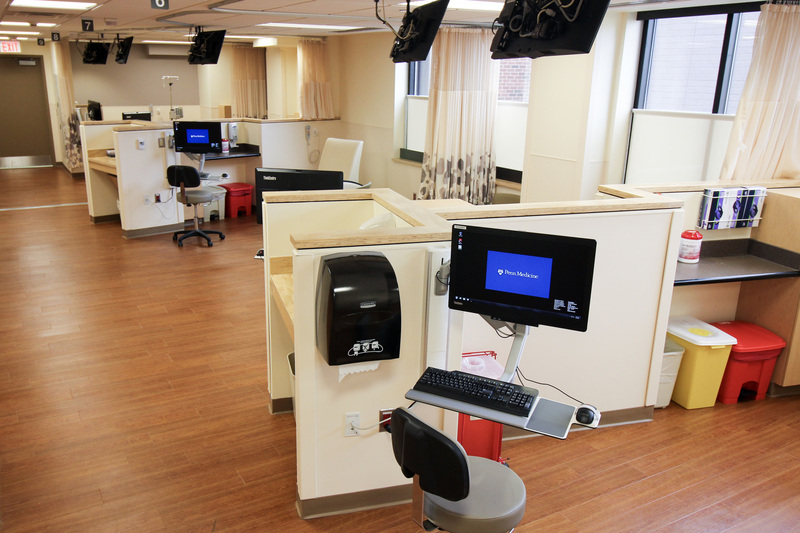 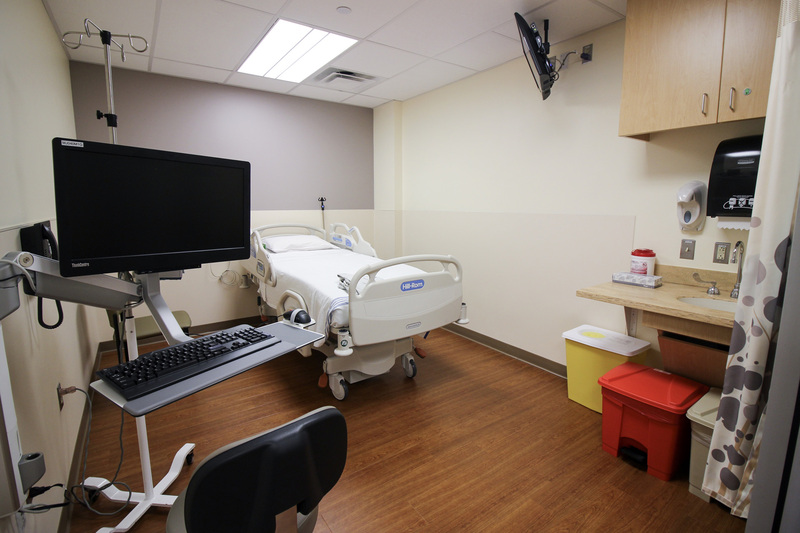 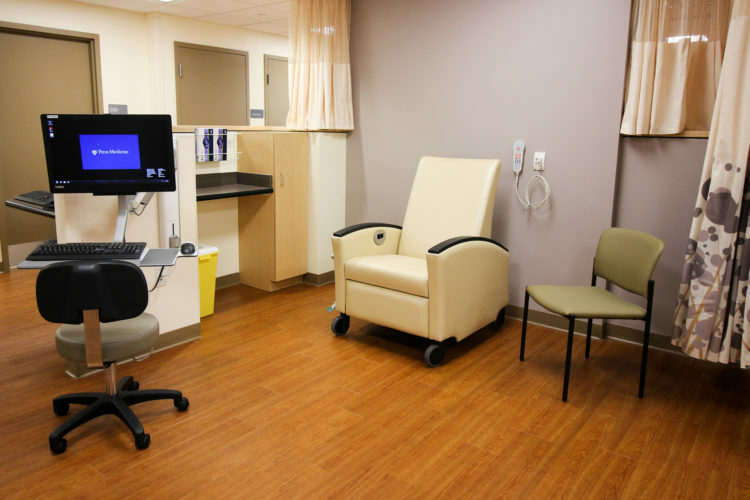 Each patient station has individual lighting controls, ample space for family, and a personal television. 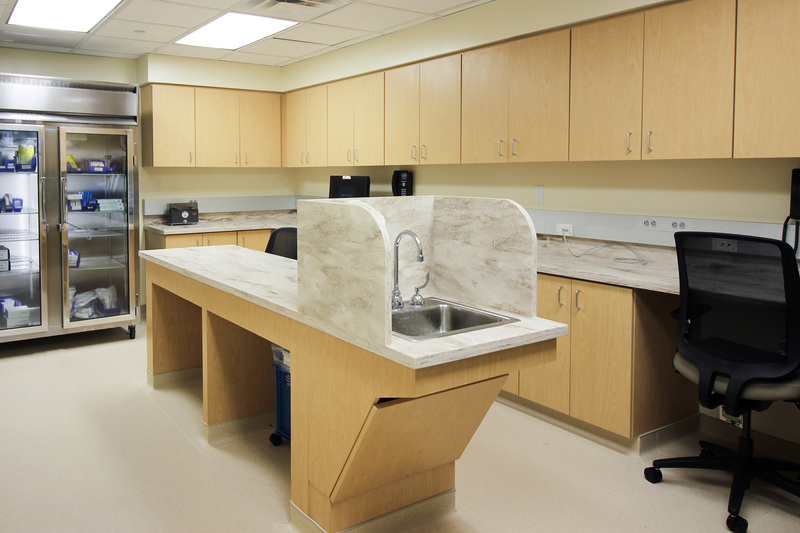 The program includes staff areas, exam rooms, waiting/reception rooms, and a pharmacy which meets USP 800 requirements. 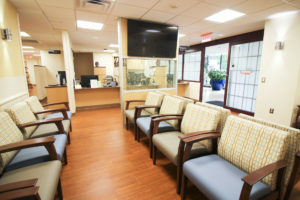 Infrastructure work included reconfiguration of building systems and new supplemental air conditioning for the pharmacy.